Excited to learn how to repair and improve your home yourself? Whether you own or rent, live in one room or 10, there are countless ways you can make your space better. 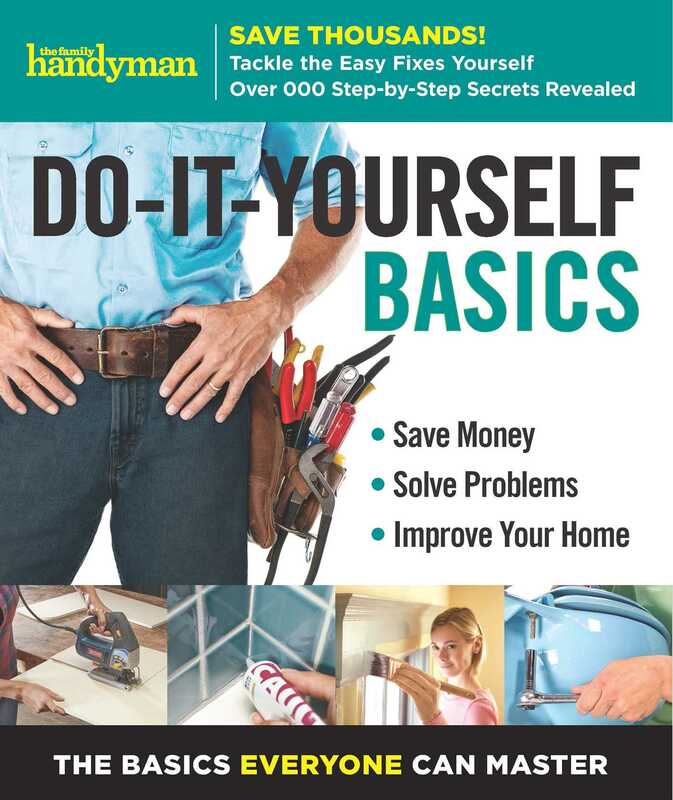 With basic tools and skills, you’ll save money as you gain confidence in your DIY know-how.